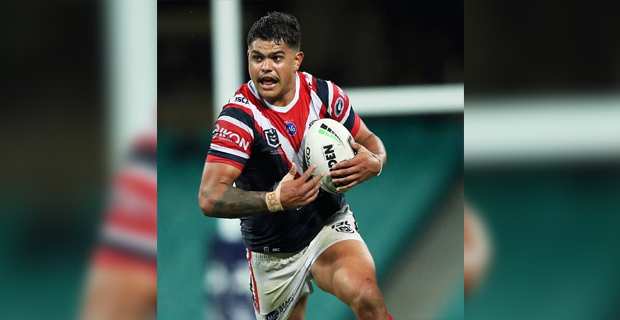 Latrell Mitchell demonstrated why he is considered the best centre in the NRL as the Sydney Roosters beat the Sharks 30-16. Led by Mitchell, Luke Keary and James Tedesco, the Roosters had too much class for the Sharks. Looking at other results, the Rabbitohs beat the Warriors 28-24 while the Sea Eagles beat the Knights 26-18. In matches today, the Dragons face the Bulldogs at 6.05pm while the Raiders face the Eels at 8.10pm.